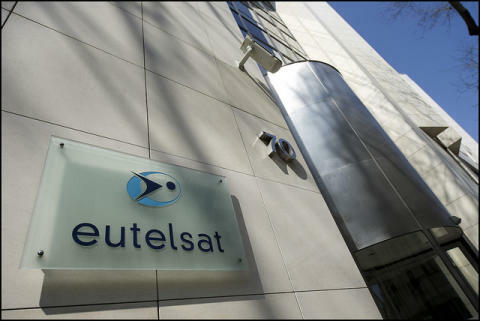 Paris, 26 October 2017– Eutelsat Communications (ISIN: FR0010221234 - Euronext Paris: ETL) today reported revenues for the First Quarter ended 30 September 2017. Note: Since its First Half 206-17 results on 9 February 2017, Eutelsat publishes revenues on the basis of five applications: Video, Fixed Data and Government Services (Core Businesses), Fixed Broadband and Mobile Connectivity (Connectivity). Rodolphe Belmer, Chief Executive Officer, commented: “First Quarter revenues were in line with our expectations. Our key operational metrics were well oriented with a further rise in HD penetration, a stabilisation of the Backlog and an improved Fill Rate on a quarter-on-quarter basis. 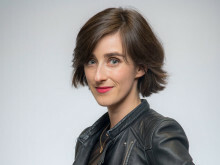 The Fall renewal campaign with the US Government yielded a favourable outturn, at some 95% in value while the outcomes of Video renewals during the quarter were positive, notably with Polsat on HOTBIRD. Elsewhere we took further measures to optimise Video distribution with the absorption of Noorsat in the MENA region. Delayed availability of Al Yah 3 capacity impacting Konnect Africa ramp-up. All other verticals on track. Proforma revenues reflecting disposals of Wins/DHI and DSAT Cinema. For more details, please refer to the appendices. Other revenues include mainly compensation paid on the settlement of business-related litigation, the impact of EUR/USD currency hedging, the provision of various services or consulting/engineering fees as well as termination fees.